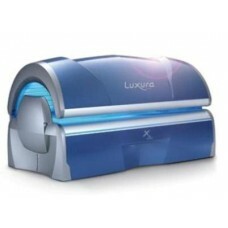 Solarium Luxura X5 34 Sli Intensive, buy for 7151 . 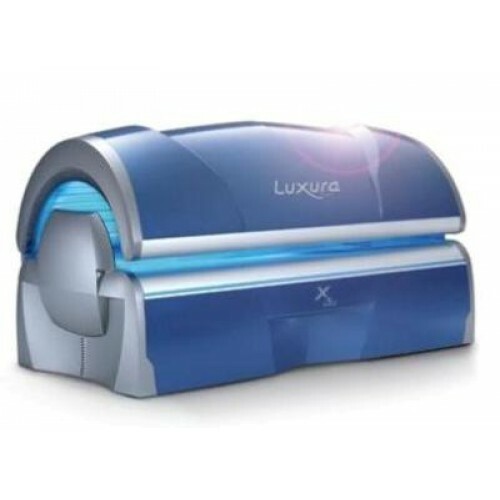 Luxura Sli Intensive is one of the most advanced and affordable models of tanning beds on the beauty market. The equipment is equipped with 18 lamps of 160 W in the upper part and 16 lamps in the lower part capacity of 100 W, 3 powerful lamps for the face (400 W) with the function of turning them off. 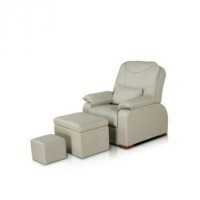 Recent innovations applied to equip the unit, allow it to make the procedure more comfortable; it includes the user-friendly digital display, adjustable fans for the face, two audio speakers and the lamp counter. Of the additional attributes there are available: aromatherapy system, voice guide; of the options: a remote control, air conditioning, voice, lights of fans and surround sound. 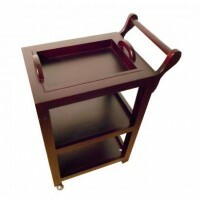 Weight of the solarium is 280 kg. Its dimensions in the closed state are 2300 1281 1240 cm. The original design of the solarium and the opportunity to choose its color schemes allow you to decorate your working room. The available colors are silver, orange, pale blue.